Our Executive Presbyter, Ralph Hawkins, is preaching at Enon (Oct 26). He is meeting with the ordained leadership of the Scotch Hill and Millbrook churches (Oct 28). In November, Ralph will be traveling with TE Rich Kinney (Highland) on a 16 day official visit to Cairo, Egypt (participating in a PCUSA delegation led by Rev. Hunter Farrell) and Sudan (visiting with our Sudan partnership leaders). Stay tuned for more about that trip in the coming weeks. Ralph welcomes opportunities to preach or bring greetings during a worship service, as well as opportunities to visit Session and Deacon meetings. Schedule a Sunday or a meeting time by contacting him at 724-528-1610 orralph@shenango.org. Members of the Presbytery’s Sudan Team recently enjoyed lunch and conversation with Sharon and Lynn Kandel (seated, lower right), mission co workers in the South Sudan, Africa. Rev. 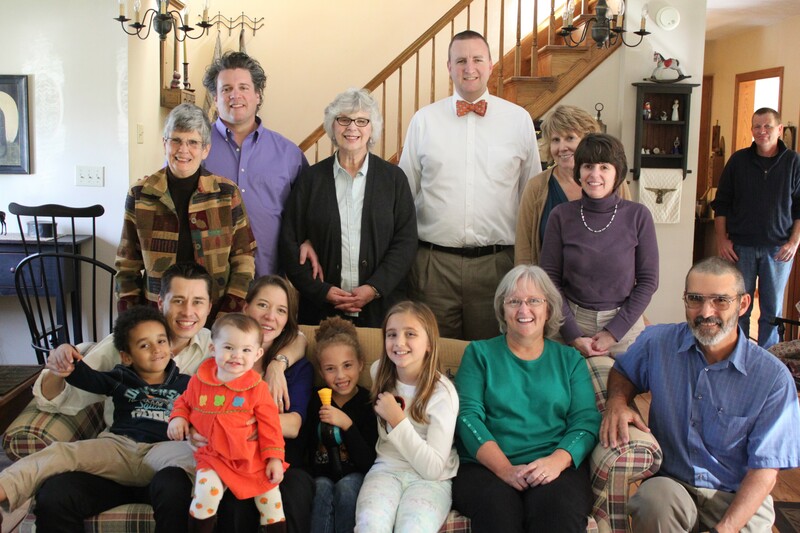 Rich Kinney (Highland) (seated, lower left) is now leading our Presbytery Sudan Team. Helpful information and handouts from the Resource Center for Caregivers from The Association of Christian Educators prepared by Rosemary Banta, a Life Achievement Award Winner and presented at the 2011 APCE event are available here:https://gallery.mailchimp.com/f1091badc1c8a3f7a42ceac12/files/Caring_Conversation_Handouts.pdf.